You are going to love these. 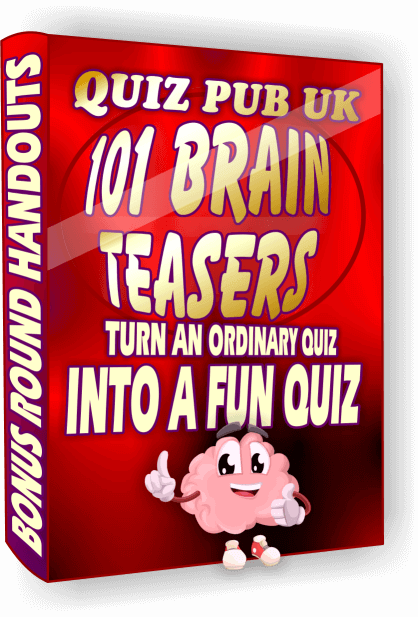 We've been making pub quizzes for nearly 10 years now and in that time we've amassed a substantial amount of easy quiz questions that you won't see anywhere else. We've sorted through all our questions and put them into categories, easy, medium and hard. Then we spent weeks making up another 3 possible answers for each question which is a time consuming process. In which 1994 film did Bruce Willis shoot and kill John Travolta? For each question we have to make up three believable answers, sometimes we can do that without much effort but most of the time we have to go online and do some research. Take the multiple choice question above as an example, we first searched for 'Bruce Willis and John Travolta movies' to see if they appeared in more than one movie together. There is just one, 'Look Who's Talking' but only starring the voice of Bruce Willis as Mikey, so we had to try and think of movies that contained guns and either one of the actors, it takes quite some time as you can imagine. We set a time limit of 2 weeks, working 7 days a week to make each of the multiple choice packs, easy, medium and hard but the hard multiple choice questions took a lot longer than expected. 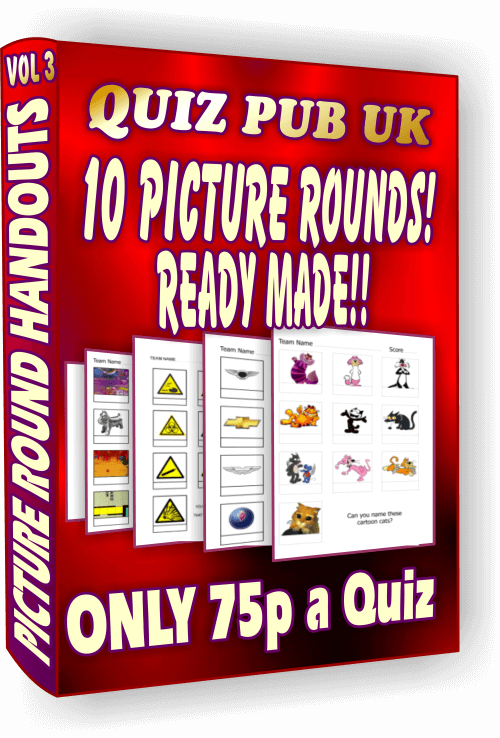 Because we only do a few hard questions in each of our ready made pub quizzes we had to make more from scratch, the hard multiple choice questions took 4 weeks to make! These are very easy but great fun, quite often we like to put a funny answer in there to make them entertaining but also to make them a little easier to answer. 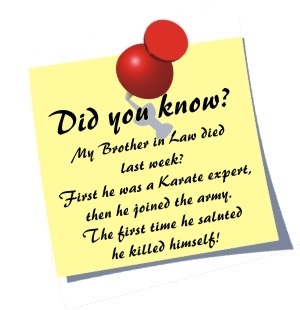 It does make us laugh when we see someone choose one of our funny answers to these questions. 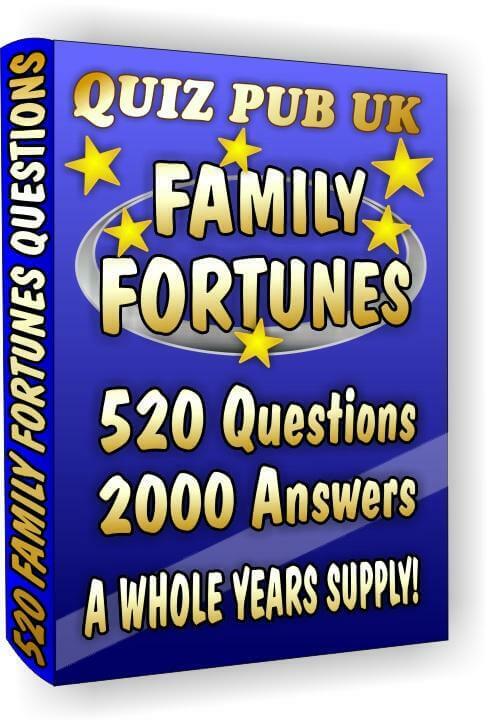 Here's a few of our favorite easy questions with funny answers to give you an idea of what's inside these huge packs of questions, not every question has funny answers by the way. Which flightless bird is native to New Zealand? Who shot an apple off his sons head with an arrow? Which vegetable keeps away vampires? What did Charly Chan call his eldest son? But seriously, the funny answers are sparingly scattered around, the same as you might expect from the TV show, 'The Chase'. 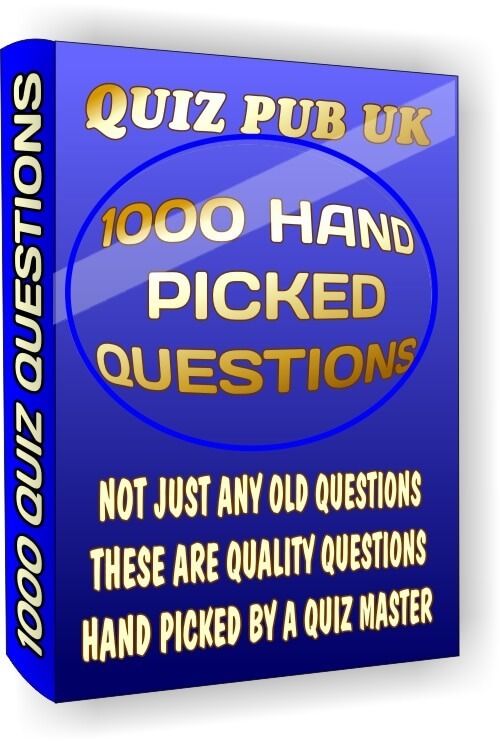 All the question packs a little further down are zipped folders containing many text files, each text file is numbered for you to keep track and contains 10 multiple choice questions and answers with the correct answers being marked with an asterisk. You can download an example pack by tapping on the button below, this way you know for certain if you can use them. Ignore any warnings you might get about downloading files on the internet, it's generic, our website is scanned by Norton for viruses on a regular basis, tap this link if you need convincing that our website is safe: Norton Safe Site. NOTICE: The example download is a zipped folder, you need to extract the folder if you want to print it's contents, if you don't know how to unzip, unpack or extract a folder then tap on 'Help & Information' below. It's very important to us that you are satisfied with our products and our service. 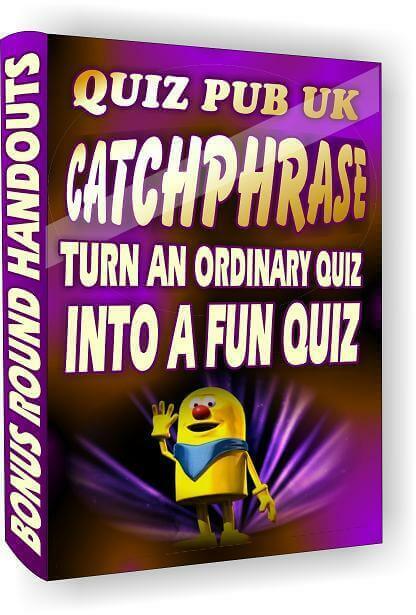 If this is your first quiz from us then we strongly urge you to look at our help page before you download any of our pub quiz packs. On most browsers tapping the information button below will cause a new page to open in a new tab which you can close after reading it so you don't lose your place here, if it doesn't then tap the back button on your browser to return here after reading the information, thank you. This is a very special price and will probably increase in the near future. 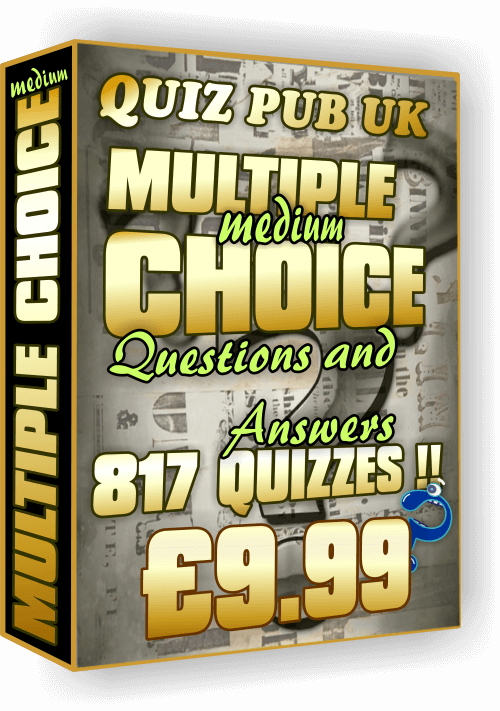 Further down you will find the medium and hard multiple choice questions packs, there is also a special offer so please keep reading. 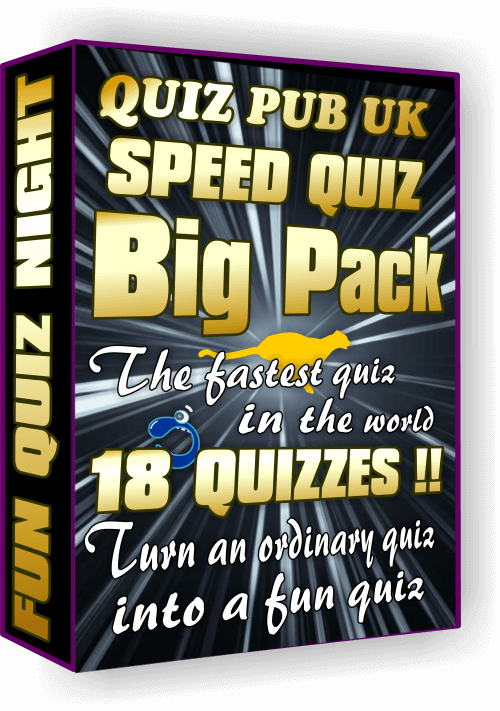 This pack has 817 medium difficulty quiz questions each with 4 answers, at £9.99 that's only a penny a question! 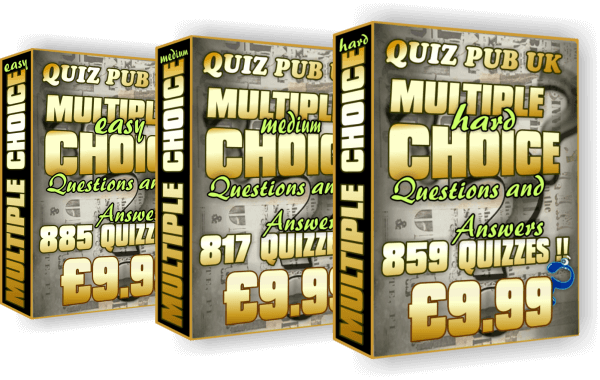 This pack has 859 hard difficulty quiz questions each with 4 answers, these are a lot more challenging but easier than they would normally be because they are multiple choice. Why pay for these quiz questions? Imagine for a minute that you had to go through tens of thousands of questions to select a few thousand of the ones that you liked and then you had to type them out by hand and think of 3 more believable answers to go with each one, how long would that take you? 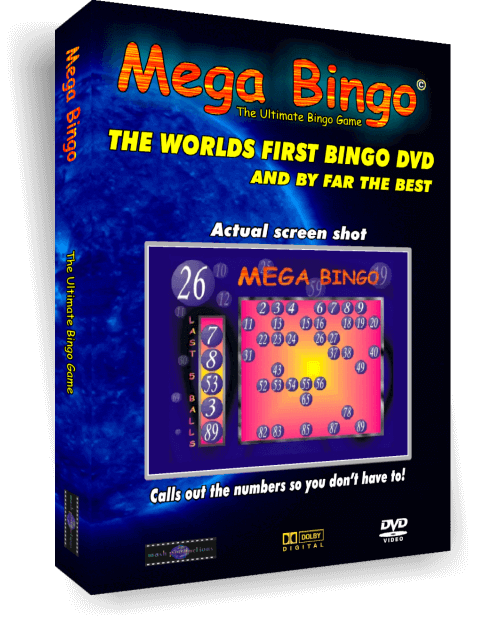 It took us weeks just to make one of these packs, 1 month later we did it all over again to bring you the medium ones then again for the hard ones, phew! 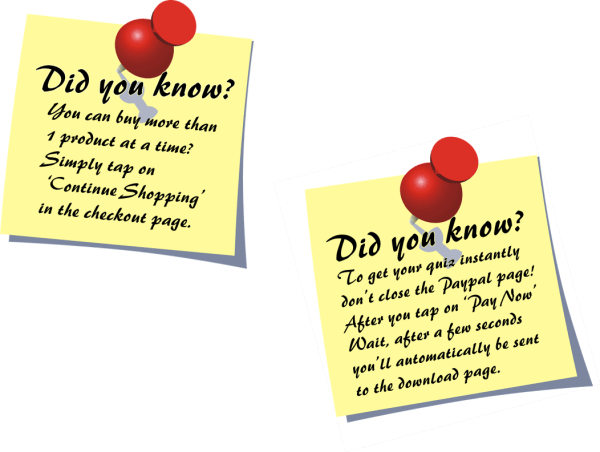 All you have to do is copy and paste the questions that you like, quick and simple. If you've read this far and you're still not convinced what a bargain you're getting then we're going to give you an even better deal for a limited time. That's 2,561 Questions and 10,244 multiple choice answers! Are you hungry for more quality quiz questions? 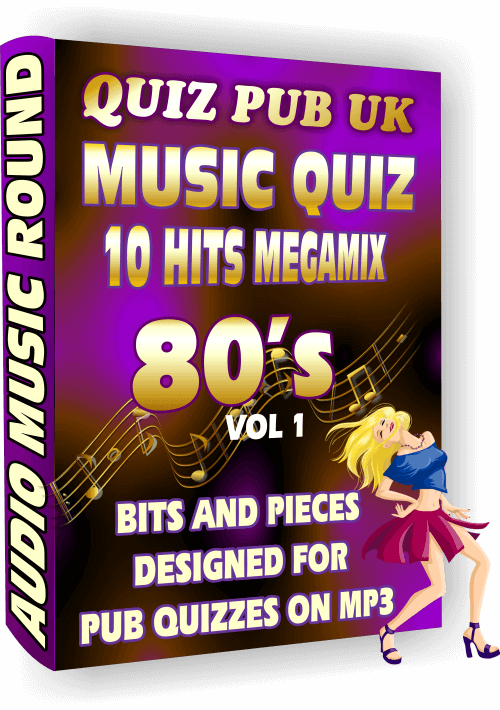 We've made 150 quizzes sorted into categories for you to download in seconds. Tap on more to see our theme rounds.